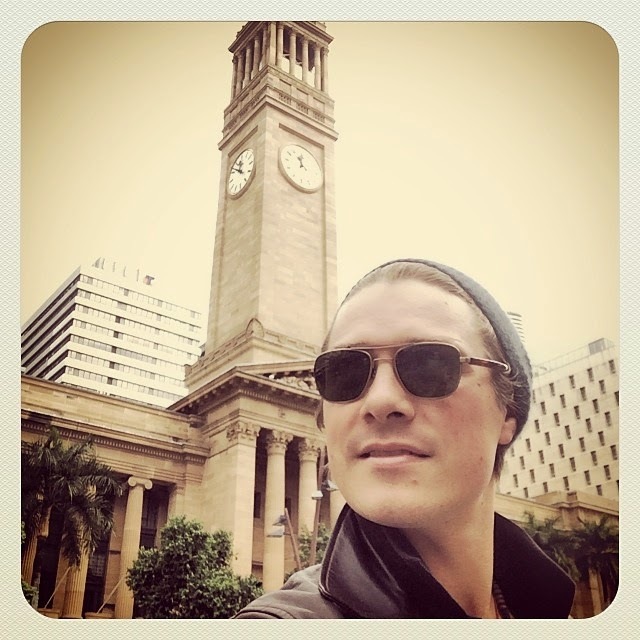 TBHansonArg: Hanson arrives in Australia!! 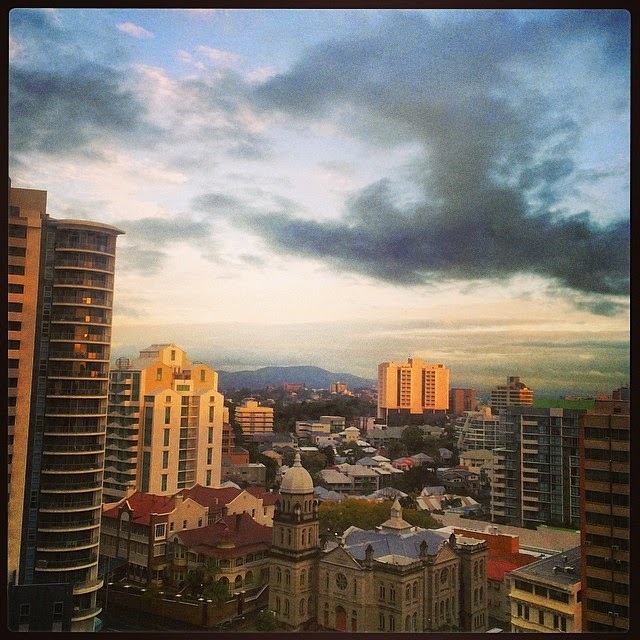 "Hello Brisbane. It's official @hansonmusic is in Australia #anthemtouraustralia"
The Australian/NZ leg of the Anthem World Tour is happening right now! See the full tour dates and buy your tickets HERE.